We are a vibrant, energetic, and friendly team, brokering relationships between property owners and people looking to rent a property to make their new home. 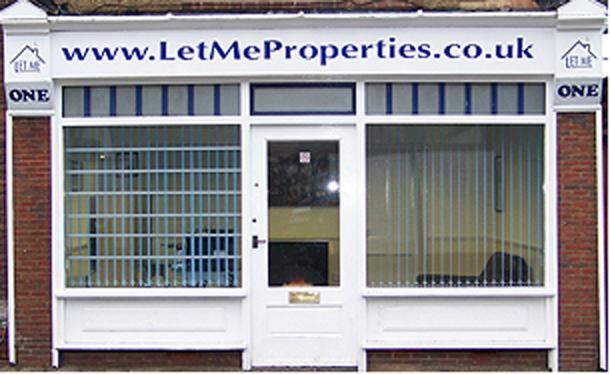 We were established in 2008 and started in a back office, with just our website lettings experience as private landlords. We now boast a High Street Office Location, a fully-integrated management and internet marketing system, a team of reliable hard-working staff, and a large group of trusted suppliers and contractors who get the best rates for you without us trying to make commission on that as well. There is a small team of us here at Let Me: Greg, Nick, Emma, Harry, and Morgan. We are members of the RLA. We mainly operate in St Albans and Hatfield, but give us a call to find out more. We offer full management at 8% and tenant introduction at 4%! For more information call our office.